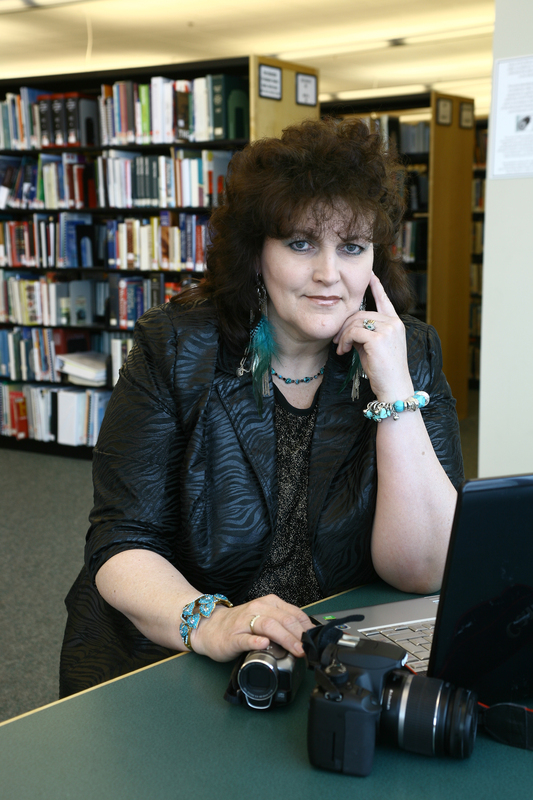 Franny Armstrong was disabled in 2002 and used her disability as an ability to begin her career as an author of paranormal romance. Though still disabled, she continues to write stories that capture the hearts and attentions of many. Her characters are mainly psychics with special gifts that far exceed what psychics can do today in the real world. Raised in Scarborough, Ontario, she was taught by her mother to write down her feelings to get them out of her system. Not only did she do it, but she wrote her first story when she was ten years old, and then created a play from it for the neighborhood children who paid an entire nickel to see her act it out in her family's garage. Today, a grandmother of four, mother of three, and wife to a wonderful man, she still loves to write and make worlds for her characters to live in. Her three dogs and two cats share the spotlight with her mother who lives with her. With ten previously published books which she took off the market when the contracts expired, she hopes to get them back in print and eBook soon. The choice she made to remove them was for professional reasons only.